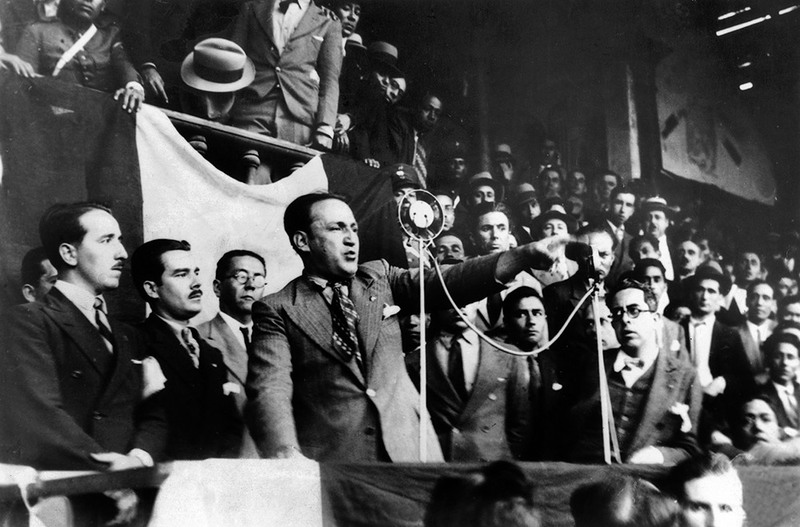 This October marks 70 years since the overthrow of José Luis Bustamante y Rivero, a reform-minded Christian Democrat, first elected president of Peru in 1945. Bustamante’s victory was significant in many ways. Not only was it, arguably, the first truly democratic election in Peru’s history, but it produced a government formed without members of the established elites. Peru’s political and economic life had long been dominated by landed, commercial and military figures. The majority of Peru was subjected to a state akin to feudalism, a discriminatory electoral system that prevented most Peruvians from casting a ballot and land ownership restricted to a powerful oligarchy. In confronting social issues, they often employed a carrot-and-stick approach: undertaking welfarist schemes while suppressing civil rights and seeking to prevent the spread of popular politics. In the early 20th century such politics was represented most strongly by the American Popular Revolutionary Alliance (APRA). Formed in 1924 to develop a socialist society for the benefit of Peru’s working class and historically exploited indigenous Indian population, APRA was viewed as a threat by the traditional elites and was outlawed. Its eventual unbanning in 1945 enabled APRA to contest that year’s election and support Bustamante, becoming the largest component in his electoral alliance. With the legislature and presidency in the hands of individuals with a shared concern for the poor, a new epoch in the rights of ordinary Peruvians seemed inevitable. Measures to enhance sanitary conditions for mineworkers were carried out, along with pro-labour reforms, such as holiday pay, weekly rest periods, retirement and rights of tenancy for sharecroppers. Union growth and improved wages were encouraged, with workers’ earnings more than doubling. Health campaigns contributed to long-term reductions in infant mortality and a housing corporation promoted homebuilding for working people. Limits were placed on farm rents and schools were founded to support Indian communities, with attempts made to distribute land to Indians. These initiatives indicated that the government was living up to the hopes of its supporters. But it was not to last. In contrast to previous governments, the Bustamante administration pursued a statist strategy, promoting industrial development and wealth redistribution. This failed to turn around a weak economy, battered by wartime shortages and price rises, and was opposed by financial oligarchs, who undermined it by, for example, discouraging international investment. An eventual falling out between Bustamante and APRA also played into the hands of their critics. Although Bustamante appointed three APRA representatives to his cabinet, a schism developed between them that contributed to Bustamante’s downfall. Opinion is divided among historians as to who can be blamed for this turn of events. Robert Hugh Kirk Marrett, the former British ambassador to Peru, describes an unnamed leading APRA figure painting Bustamante as a cautious and indecisive man, who became increasingly trapped by the Right as they obstructed APRA’s attempts at reform. Perhaps more harshly, a 1953 case study on APRA by the historian Harry Kantor refers to a party leader describing Bustamante as resistant to the principle that the ‘will of the majority should prevail’. Kantor also reports a scathing account by Rafael Belaúnde, a prime minister under Bustamante, who believed that by failing to work with APRA the president ended up cooperating with the ‘selfish minority’ seeking to maintain its privileges, which led to dictatorial rule. Others, however, have been stinging in their criticism of APRA. The novelist and politician Mario Vargas Llosa has accused the party of treating Bustamante as ‘its puppet’, while the historian Geoffrey Bertram has criticised APRA’s failure to defend Peru’s constitutionalism. 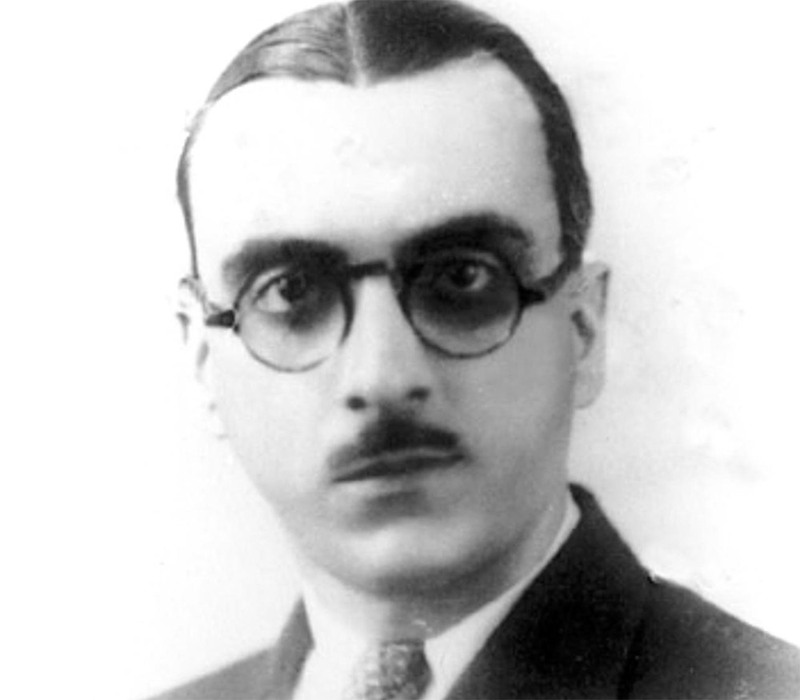 Although the party leadership was hesitant to entertain APRA elements wishing for an uprising, its head, Victor Raúl Haya de la Torre, was apparently open to the possibility of Bustamante being overthrown. For Bertram, this attitude (combined with backing for a coup from members of the political Right) helped pave the way for the eventual military takeover. Bustamante himself was suspicious of what he perceived as APRA’s authoritarian ambitions, while accusing it of fomenting unrest. Following the murder of a prominent newspaper editor, which was blamed on APRA, its representatives left office and army members were appointed to cabinet positions. Although Bustamante resisted military calls for APRA to be banned, this changed in 1948. In October (three months after a failed right-wing coup) a naval uprising involving APRA members erupted. It was harshly suppressed and the party was proscribed once again. But this did not satisfy all of the military, who, within a few weeks, seized control and pushed Bustamante into exile. Peru’s period of political openness and democratic reformism had come to an end. The rise and fall of Bustamante is a sad reminder of how difficult it can be to reform a nation where financial and governmental power has traditionally been wielded by selfish interests. But the good that Bustamante’s administration was able to accomplish shows what can be achieved and how much more could have been realised had Bustamante and APRA been able to work together. For the contemporary Peruvian Left, one which speaks with many voices, cooperation is the lesson to be learnt from the Bustamante presidency. Vittorio Trevitt writes on history and current affairs and consults for think tanks and local government.